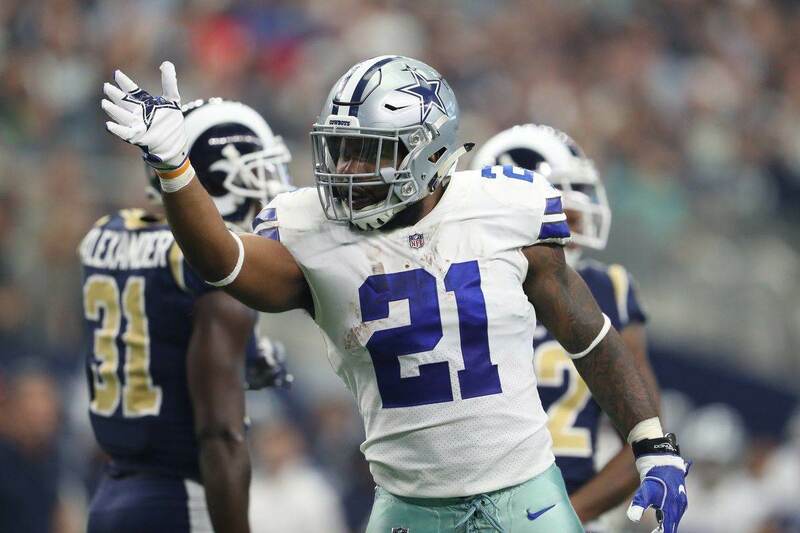 The Dallas Cowboys moved on from a wide receiver that lacked production and became a distraction in his criticism of the team's coaches and personnel. Than they signed Allen Hurns. 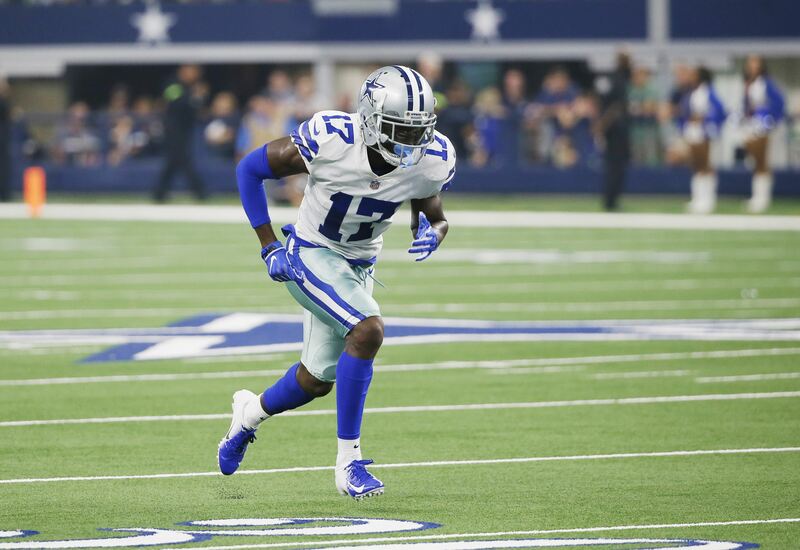 Hurns made similar headlines on Wednesday, as the first-year Cowboys receiver called out Scott Linehan's play calling against the Houston Texans. In an interview with ESPN's Josina Anderson, Hurns said that Dak Prescott's second interception was the "worst play call you can make against that coverage". When asked about his public comments in the Cowboys locker room by Dallas media, Hurns doubled down on the poor decision from Linehan, claiming it was "unfortunate" that the Cowboys ran that play against one of the few two-man looks the Texans gave them. The result was this ball deflected away from Deonte Thompson and into the arms of Justin Reid. Speaking in the Cowboys locker room, Hurns also expanded on the issues this Dallas offense is having. While shouldering some of the blame himself, Hurns put an emphasis on the receivers executing more, the blocking improving, and Prescott taking control of the offense. 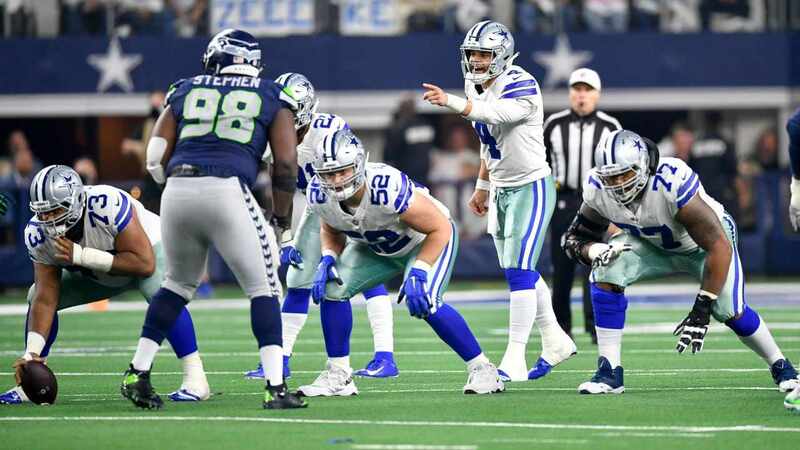 Prescott was noticeably changing a lot of the Cowboys plays at the line early in this game, but didn't get the opportunity to on this second interception. Hurns' frustration is understandable. The FA receiver bet on himself by joining the Cowboys on a two-year deal. Hurns will only be 28-years old at the end of his Cowboys contract, giving him a chance to earn another big deal if he puts up numbers in Dallas. 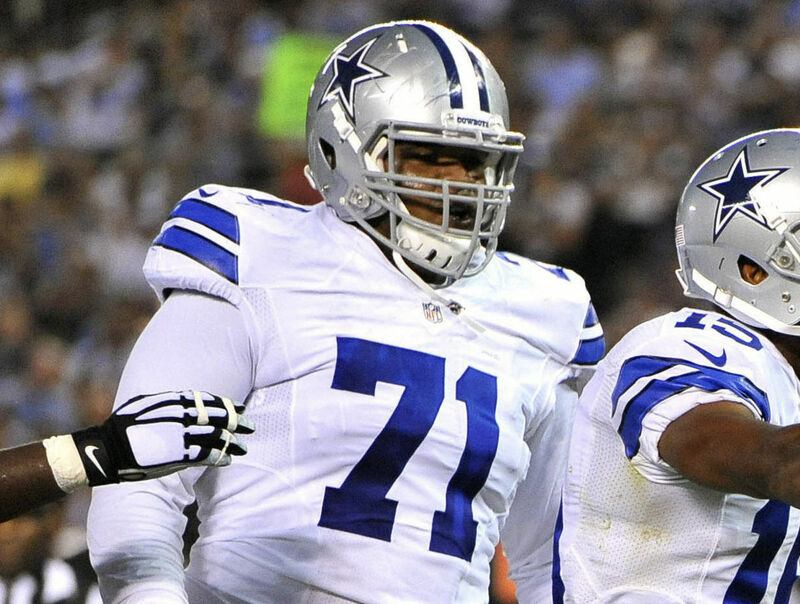 With Prescott, Elliott, and an elite offensive line, this shouldn't be as hard as it's become. Though he did catch his first touchdown in this loss to the Texans, Hurns and the entire Cowboys passing attack has been a major struggle. The interception from Prescott highlights this, but running aimless routes with little emphasis on scheming receivers open has been the Cowboys approach in this 2-3 start to 2018. The Cowboys offense ranks 30th in pass yards per game this season. Hurns' rookie season in 2014 being the exception, the worst his Jaguars passing offense finished was 19th in the league - a team hardly known for stellar quarterback play, and much more so for a defense that presents a monumental challenge to the Cowboys this week. Moving on from yet another WR calling out the team's play calling is hardly the only thing the Cowboys have to put behind them this week, as Jason Garrett's decision to punt in overtime is something that can linger over a team on the cusp of losing this season to chemistry and poor coaching. Cutting Allen Hurns, as the team did Dez Bryant, is not a realistic option, and shouldn't be. The best possible outcome is for Linehan to have to continue coaching Hurns, and better yet find ways to get him more involved out wide as the only established pass catcher on this team. Hurns has caught footballs before, which feels hilariously difficult for the Cowboys right now. As he said, "sometimes we're (the receivers) not put in the best position". When asked about the communication he'll have with Linehan this week in preparation for the Cowboys home game against the Jaguars, Hurns said that he'll continue to mostly talk with Wide Receivers Coach Sanjay Lal - who can then work with Linehan. Remembering that it was a 9-7 season a year ago that spurred the Cowboys first wave of coaching firings, in which Lal was brought in to replace Derek Dooley, there won't be too many other places for the Cowboys to assign blame for this season other than Linehan and even Garrett. The goal of the Cowboys new positional coaches was to bring new ideas and a fresh perspective on Linehan's offense, but as Hurns elaborated on, expecting Lal to have enough say to truly change anything is improbable. On a team littered with personnel protecting their own jobs rather than doing their job at a high level, Hurns risked quite a bit with his comments to ESPN, but acknowledges that he's also not playing well enough. Whatever the answer is to how the Cowboys stop the bleeding on offense and get back on track, it better come from an inspired effort at AT&T Stadium this Sunday against one of the league's best defenses. Tell us what you think about "Allen Hurns’ Frustration with Cowboys Dysfunctional Offense is Justified" in the comments below. You can also email me at Sean.Martin@InsideTheStar.com, or Tweet to me at @SeanMartinNFL!